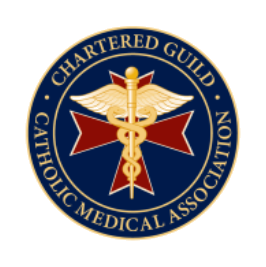 The Catholic Physicians Guild of Dallas is a chartered Guild of the Catholic Medical Association. The Guild seeks to uphold the principles of the Catholic faith, demonstrate Catholic medical ethics to others in the medical profession and society at large, and to support Catholic physicians in the metroplex and throughout our United States. Guild members aim to grow in the spirit of Christ in their personal and professional lives and to bring His Spirit to all those that are touched by their vocation as healers. Membership is open to medical providers, residents, medical students, and clergy. Find more information at cathmeddallas.org. The Catholic Pro-Life Committee serves as the Respect Life Ministry of the Diocese of Dallas. The mission of the CPLC is to educate, unite and mobilize all Catholics and persons of good will in North Texas and beyond to end abortion and restore respect and legal protection for every human life from conception until natural death. This mission is carried out through supportive services for women and their families, bilingual education on a variety of life issues, and community outreach to advance a Culture of Life. Find out more information at prolifedallas.org. 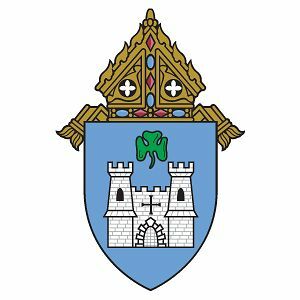 The purpose of the St. Thomas More Society is to encourage Catholic lawyers within the Diocese of Dallas to live a Christian vocation by sanctifying their daily work. To that end, the Society sponsors the annual Red Mass, regular meetings, social hours, continuing legal education, and other activities. The Society is open to Catholic lawyers, judges, public servants and officials active in the legal profession, and all individuals who are interested in the relationship between the Catholic faith and the law. Learn more at stmsdallas.org. 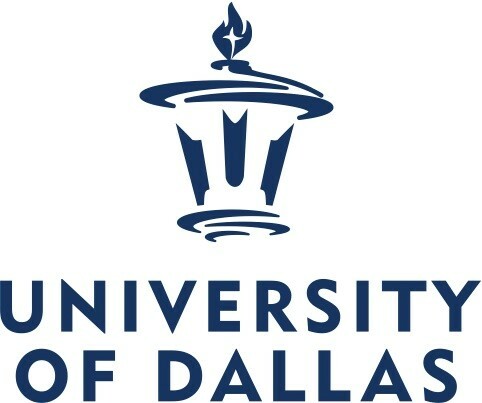 The University of Dallas is a leading Catholic liberal arts institution that offers distinctive bachelor's, master's, doctoral and continuing education programs, and is committed to the pursuit of wisdom, truth and virtue as the primary means of education. The university is widely recognized for academic excellence and consistently ranked among the nation’s top leading institutions, by well-known publications, organizations and accrediting bodies. U.S. News & World Report ranked the university among the top 10 Catholic universities in the West for 2017, while Forbes identified the University of Dallas as one of America’s Best Value Colleges nationwide. Learn more at udallas.edu.